An 88-year-old Parma man was sentenced to 180 days in jail after failing to correct several property violations issued nearly a year ago. 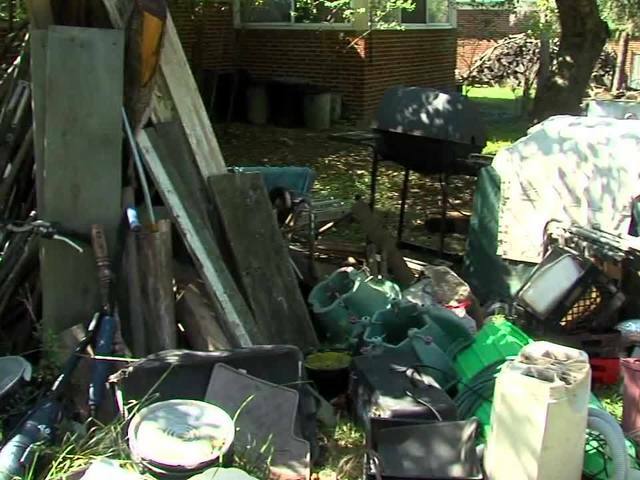 Rudolph Klicek was cited back in May for excessive debris in his yard and unlicensed vehicles on the property. The home was initially declared unsafe and unfit for human habitation on Oct. 20, 2014. Klicek's family describes him as a hoarder. They said he's suffering from prostate cancer and was unable to tackle the massive clean-up job. 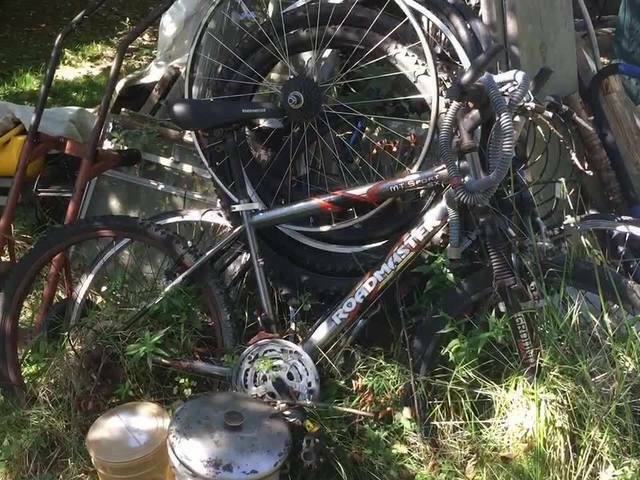 But a city spokesperson said Klicek was given multiple opportunities and offered several resources to help clean up. At an Aug. 21 arraignment, Magistrate Ann Oakar told Klicek that he would be going to jail if his property was not cleaned and cleared by the next court date. After failing to make demonstrable progress by Friday's court appearance, Oakar sentenced Klicek to 180 days of confinement. While Klicek is in clear violation of several ordinances, friends and family argue that the jail time is excessive for the 88-year-old. "I'm outraged at what the city's doing to him," said neighbor Ron Trepka. "It's crazy." But City of Parma Assistant Building Commissioner Don Graves said Klicek will be released as soon as his relatives clear out the mess. "No one wants to send an 88-year-old to jail but at that point the magistrate had no choice," he said. Graves said he went out for an inspection Monday morning, three days after Klicek was jailed, and found no signs of clean-up. newsnet5.com reached out to the jail supervisor and magistrates office in the hopes of speaking with Klicek or Magistrate Oakar. Both requests were denied.